Mobvoi is still a little-known player in the technology arena, despite their TicWatch managing to secure the most smartwatch sales, second only to the Apple Watch. 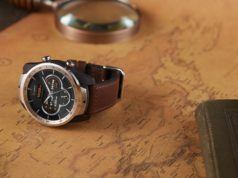 The TicWatch E is a successor of sorts to the TicWatch and TicWatch 2. 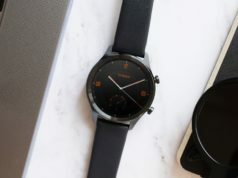 The primary differences between the TicWatch E and its predecessors are its inclusion of a more stock Android Wear/WearOS and its less expensive construction. Bearing that in mind, we’ll take a more detailed look at the TicWatch E and see if this budget device meets or exceeds the level of polish its predecessor brought to the market. 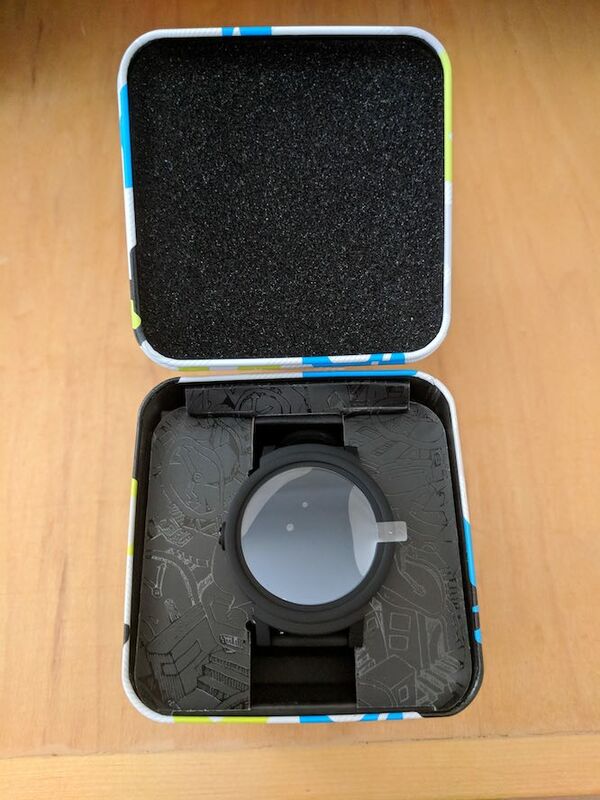 I reviewed the TicWatch 2 last year, and it pleasantly exceeded my expectations by a longshot due to its budget demographic and rather humble origins. It’s no wonder the device sells second to the Apple Watch. The impression the TicWatch 2 left me with had me struck given that it simply outshone my, then slightly outdated, Moto 360. It’s not often we see the underdogs carve out a place at the big kids’ table, even less so with budget-minded devices. 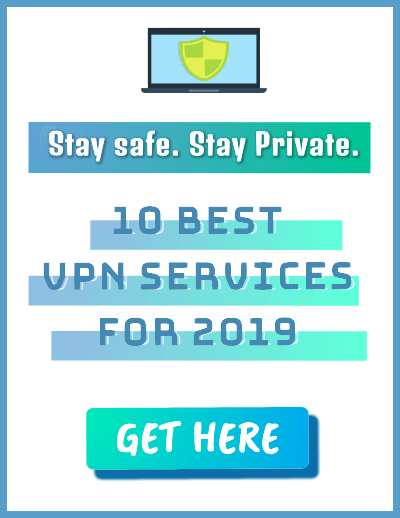 It’s with this impression that, I believe, I started this review with a particular bias toward the budget counterpart to an already budget-targeted device. I mean, how much cost can you trim before you start carving away user-experience along with it? No one is looking for the latest Snapdragon or Exynos CPU in a smartwatch (or at least, they shouldn’t be), but it’s always a good idea to take a look at what you’re buying. Smartwatch hardware is a pretty static thing; you don’t need high performance, just a reliably smooth experience that can get you through the day, and maybe then some. So, the important specifications to look at are the battery and any sensors, like heart rate, GPS, or some other useful widget. The sporty types will definitely like having GPS because then you can for a run or hike sans-cell, but if you’re like me and use your smartphone for music, it might be a useless (and potentially battery eating) feature. 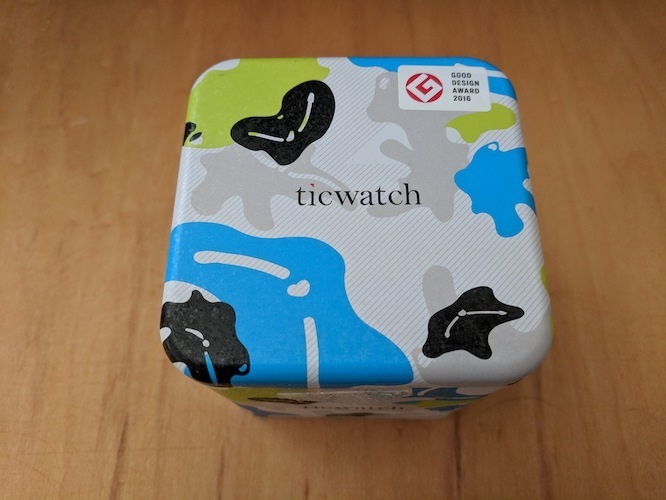 The TicWatch E comes in substantially more protective packaging that that does not carry the E branding and bears a pattern that reminds of a cow for some reason or another. The, presumably, tin box that the packaging consists of is of a very sturdy construction that can easily take a beating. The packaging left little to be wanted and can easily be reused as a tea tin or for storing some other odds and ends. Kudos to Mobvoi for making a package that is more environmentally friendly simply by allowing reuse of the packaging, whether intended or not, I think these small details can assist in curbing wasteful packaging. Picking the device up, the wristbands felt the same as the TicWatch 2. They are of the same quality, save for the buckle/clasp at the end which is plastic on the E. Additionally, the body of the device is plastic, this is the first glaring difference in the general construction, and which I felt was in heavy contrast to the TicWatch 2 and any other premium smartwatch. But hey, this is a budget version of an already budget device. After rummaging through the packaging, expecting the same or similar charging base, I was a little disappointed, but expectedly so, to find that the Tickwatch E does not sport the same inductive charging interface that the TicWatch 2 enjoys, but a slightly less convenient charging cable that attaches magnetically. This is the second marker of a diminutive quality, or at least, you might think so reading this. Upon feeling the lighter, cheaper construction, absent of inductive charging, I was looking for something positive to say about the device other than the price. I started flicking the body of the smartwatch with my fingers, and surely enough, the thing appears to be very sturdy, despite the cheaper materials. While the device might not feel as nice as its metal-clad counterparts, it’s really not bad for being what it is. The exterior of the device somewhat emulates the texture of the silicone wristbands, giving it a consistent and unified feeling and results in a very comfortable device. You can really feel the lesser quality in this unit compared to the TicWatch 2 and other premium devices, but it still has what matters, which is comfort. A note about the charging mechanism: The TicWatch E puts function before form and ditches the aesthetic of the inductive charging base, but the lighter cable actually ‘homes in’ much faster and easier than the watch and base. This means that your device is much more likely to stay on the charger over time, unlike the TicWatch 2 which can be easily bumped out of the coupling recess. The TicWatch E has a huge one-up over the TicWatch 2, and that’s that it runs a more stock version of Android Wear/WearOS. 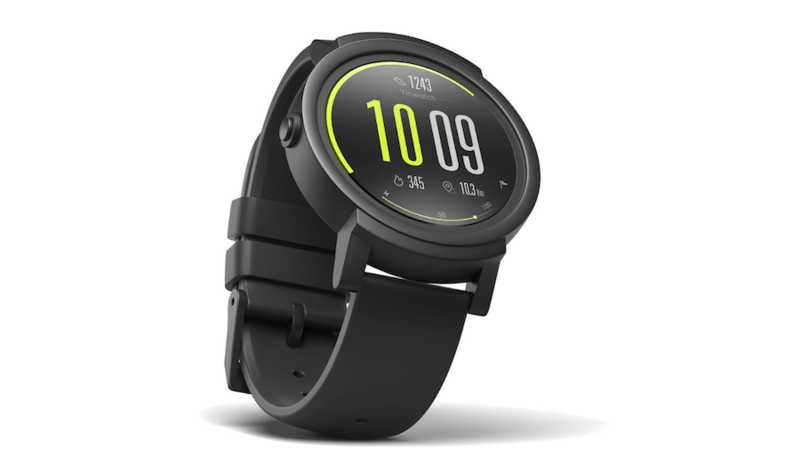 The TicWatch 2 also runs Android Wear, but it is a version that funnels you into Mobvoi’s app ecosystem and does not allow the installation of apps from the Google Play Store. This was a huge drawback, but it is largely what made the TicWatch 2 compatible with both Apple and Android devices. My understanding is that Mobvoi saw that this was not worth the effort because the TicWatch E does support the installation of Google Play Store apps, much to the benefit of its users. 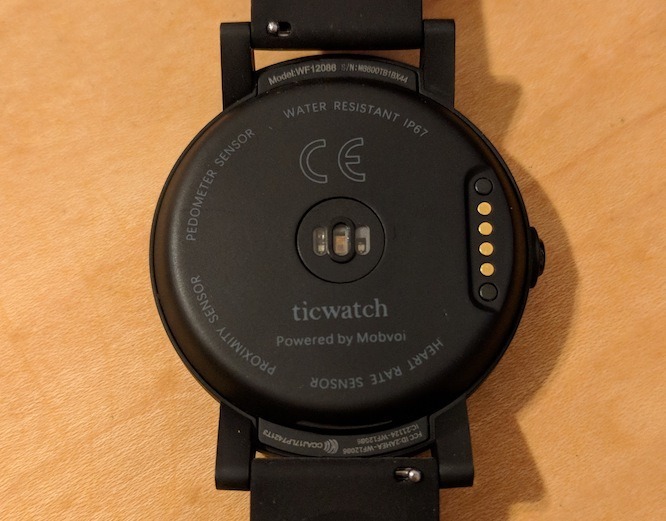 For all intents and purposes, the TicWatch E appears to be identical in action to the TicWatch 2, with the exception of the far greater capability in the form of the underlying operating system. All the standard gestures are there. The go-to sensors all work smoothly. Even the display appears to be pretty well the same. You would be hard-pressed to find anything bad to say about this device. It’s definitely not premium, but apart from the charging mechanism and the plastic construction, you would never know. The E is less than a millimeter thicker at 13.4mm, which is barely noticeable when wearing and manages to pack in all of the must-have features of a contemporary smartwatch. I always have a hard time judging the battery life of any device because needs vary so much, and while we might all think that the longer the battery lasts, the better, the point of sufficient longevity is always a moving target. Keeping in mind that I don’t play any games on my smartwatches and I’m not adventurous enough to write replies to emails on it either, I would give the TicWatch E a solid A for battery life in that, provided you don’t use it as a smartphone replacement. It’ll get you through the day, and that, I think, is the bottom line for most users. 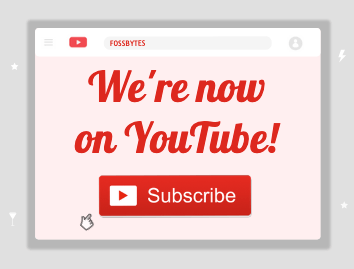 The big takeaway here is that you don’t need a fancy construction to get a good user experience. 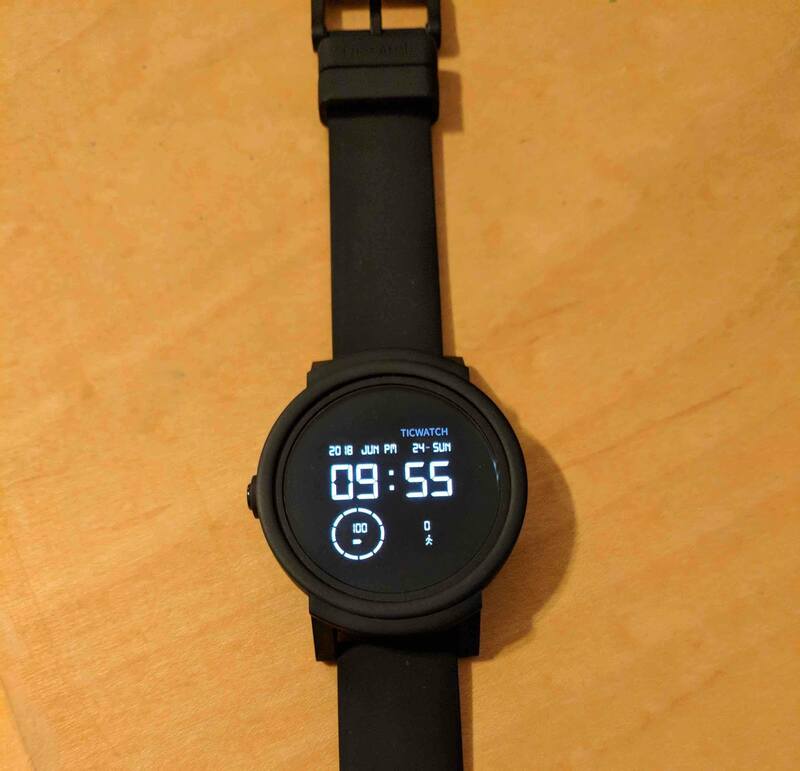 I am more pleased with the TicWatch E than I was with my Moto 360, and I believe that it’s on par with the TicWatch 2 due to its Google Play Store compatibility. The device definitely feels cheaper than a premium one, there’s no doubt there. The plastic feels like it can be scuffed and scratched, and the screen is presumably recessed in order to reduce scratches, undoubtedly due to a cheaper display material, but hey, if you’re looking for a budget smartwatch, the TicWatch E is definitely a really good choice. Also Read: Airtame Review: Supercharged Casting Or Chromecast In A Business Suit? 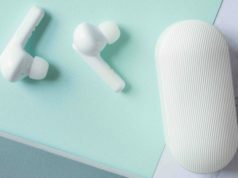 Mobvoi TicPods Freed Review: A Worthy Alternative To AirPods?